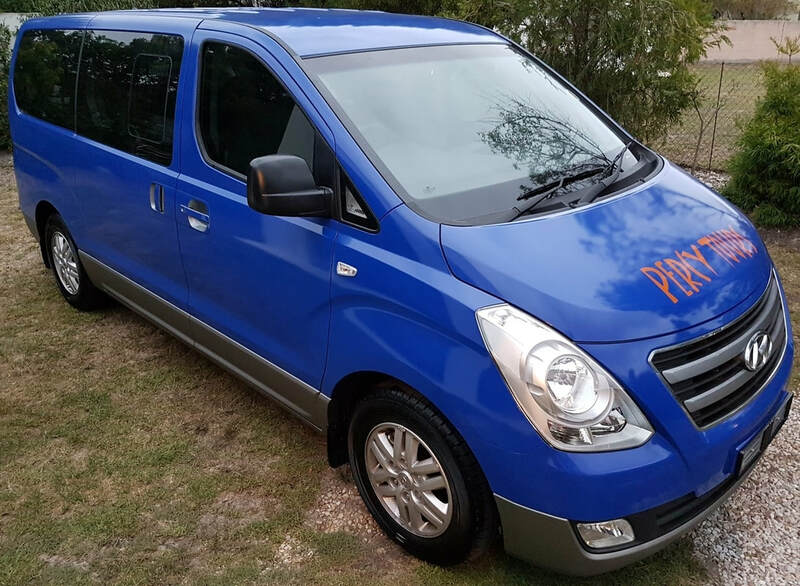 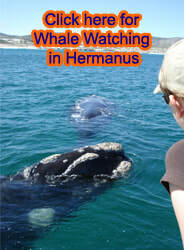 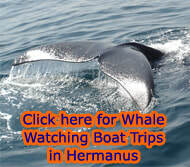 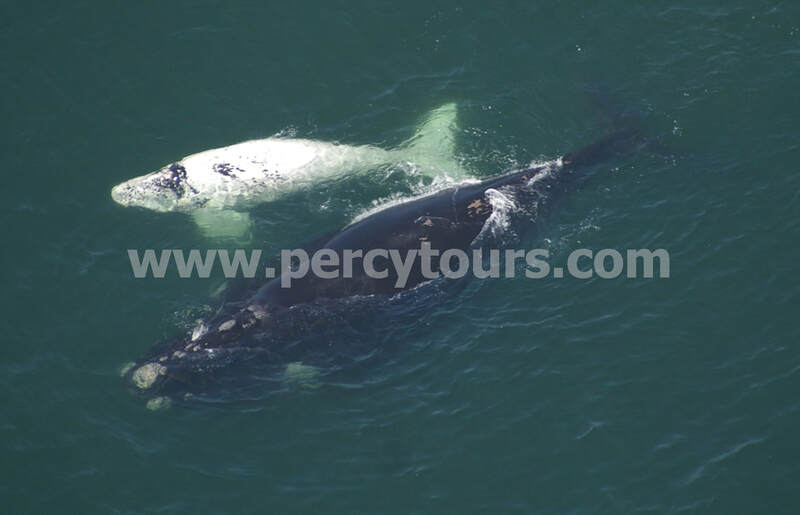 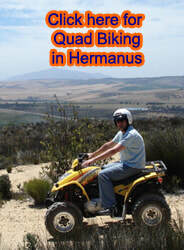 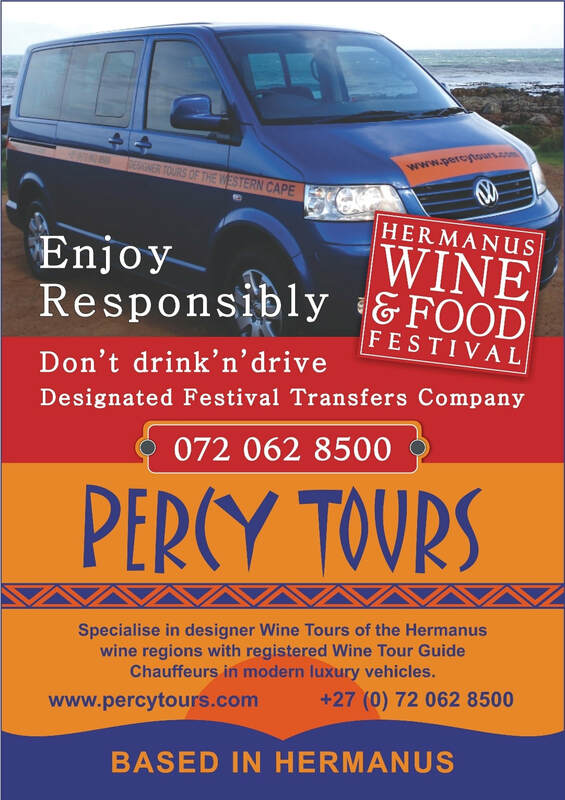 Percy Tours specialise in organising completely tailor-made & individualised Tours, Transfers, Activities & Accommodation of Hermanus, Cape Town & the Western Cape regions, with a fleet of luxury minibuses & Chauffeur Tour Guides on board. 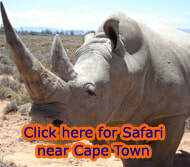 South Africa has fast become one of the world's top holiday destinations - having just been voted Number 1 in Telegraph Travel 2018 Awards for the 6th year in a row - as well as, being voted number 1 in the New York Times (USA) & Guardian (UK) newspapers as "the must visit location for 2014"; plus Cape Town as "The Worlds BEST City"; with its fabulous Mediterranean, tropical & semi-arid climates, spectacular scenery & African Safari wildlife, diverse cultures, incredible cuisine & outstanding wines & vineyards. 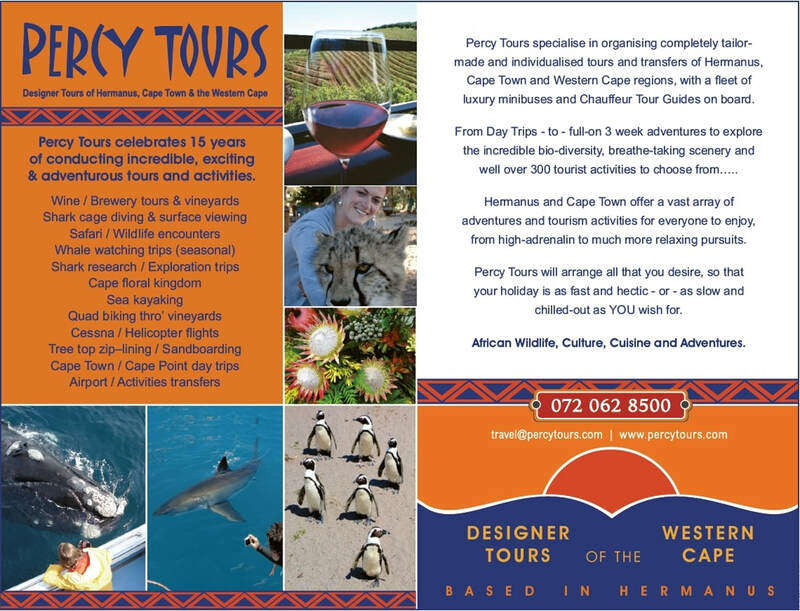 With well over 500 different Activities to see & do, you are literally spoilt for choice. 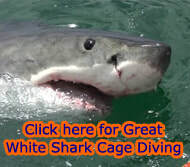 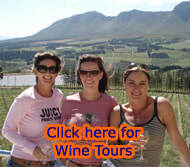 Please click to our What to See & Do & Tours pages for further details. 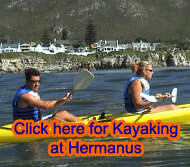 We can also book all your Accommodation (covering the entire spectrum of places & prices) & all your Activities too. 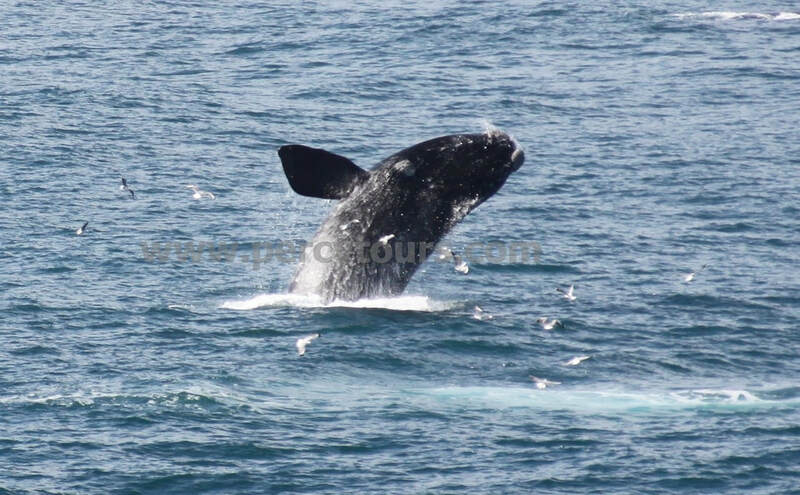 Our Gallery has loads of incredible photos showing you what South Africa's Western Cape has to offer; while our comprehensive Blog has reports on a vast amount of topics. 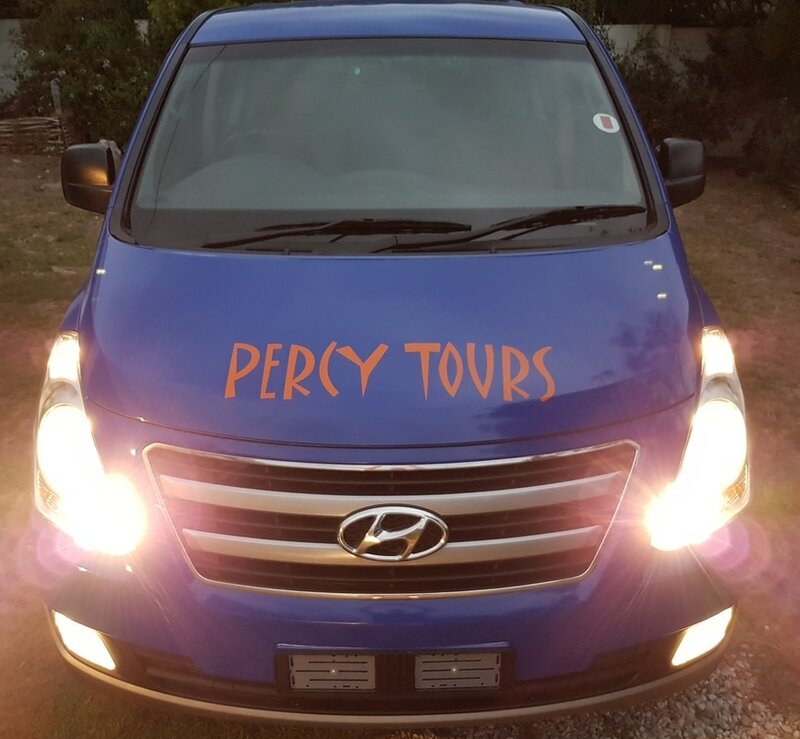 All our Tours are totally individualised, thus allowing you utmost freedom to do exactly what you wish to do & hence Percy Tours will devise a completely personalised Tour schedule for you after discussing & finalizing all your wishes; with Tour schedules being as action-packed & adventurous – or – as relaxed & chilled-out as YOU want. 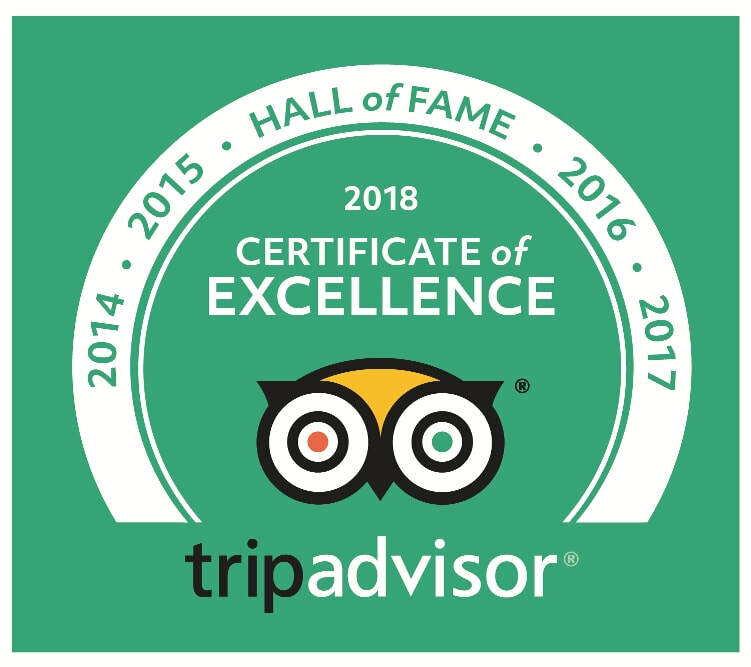 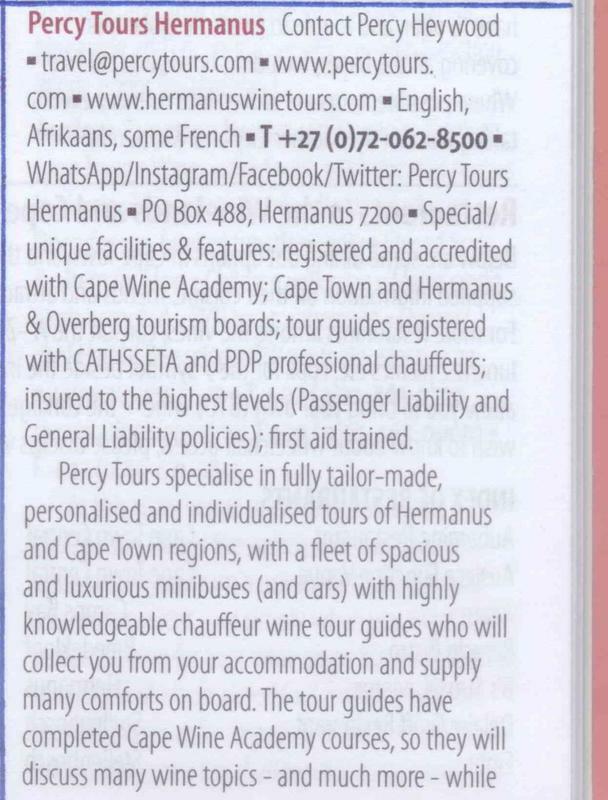 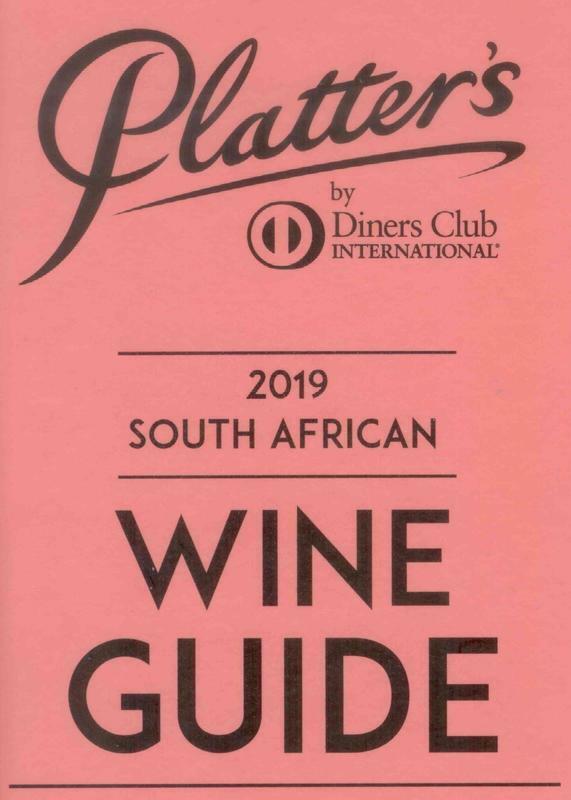 Percy Tours is registered & accredited with – Cape Wine Academy (Wine Tour Guides), Cape Town & Hermanus Tourism Boards, Tour Guides with CATHSSETA, HATT, insured to the highest level, 1st aid trained, with a fleet of luxury modern vehicles & Chauffeur Tour Guides.